Interested in a J.A. King inspection services? Check out our inspection services section for more information! J.A. 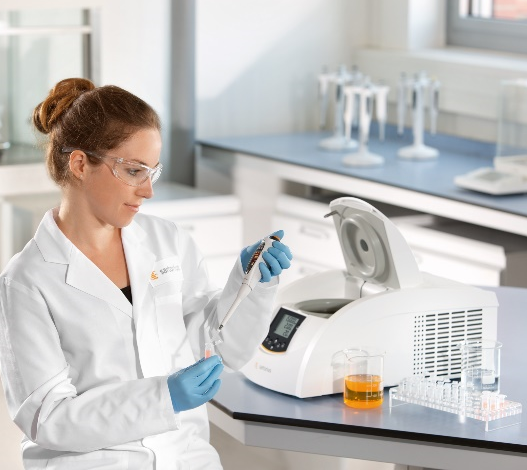 King has also expanded our service offering to include laboratory services. 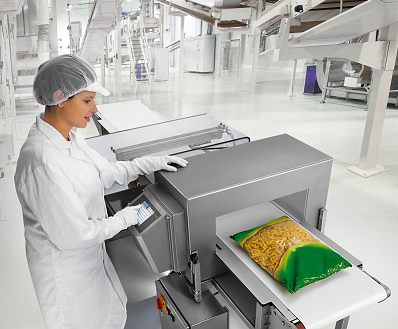 This encompasses calibration of items such as pipettes, analytical balances, centrifuges, conductivity meters and more! Learn more about J.A. King laboratory services or request a quote below! 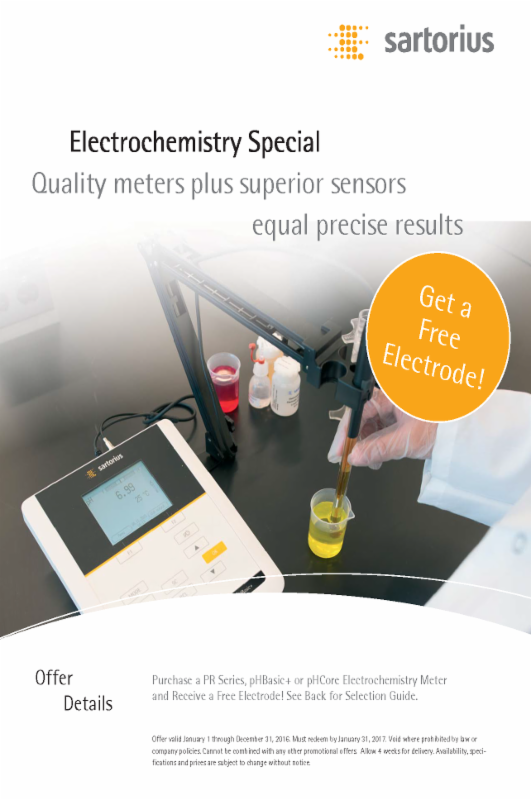 Sartorius is currently running a special including a free electrode with purchase of a PR series, pHBasic+ or pHBasic Electrochemistry Meter. Take a look at the full selection by clicking on the image to the right and get a customized price quote from J.A. King by clicking below!